If you’re still seeking answers, don’t worry, so are we. We have done our best to answer some of the most frequently asked questions in our FAQ page. Check it out. Beyond that, fill out the application form and please use the ‘additional information’ field to ask whatever you need. We’re frequently asked about price. Costs depend on a number of things like length of stay, dates, competency, services and so on. By completing the form you really help us to get a handle on what will work for you. You’ll need to reserve your spot in the shala before you make your way here. A three week minimum is recommend and there’s three weeks as a very minimum for new students to the method. Your space in the shala will be held for you when your application is approved and your deposit is paid. Please fill in the form and we’ll be in touch with you about saving your place. 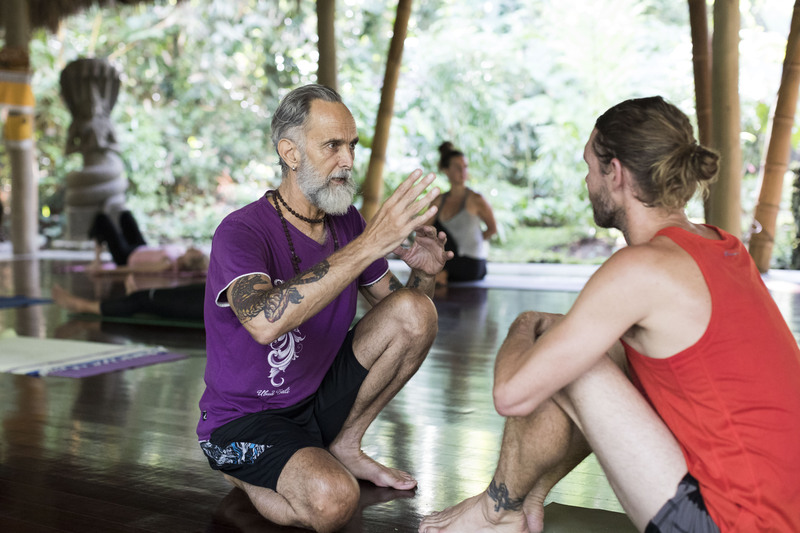 Thank you for your interest in the Ashtanga Yoga Bali Research Center. Attention to Students in China !!! Kindly check your Spam folder if you can not see our reply, and please add info@ashtangayogabali.com on your contact list, to make sure our emails go to your inbox . Please fill in the following briefly, to to help us make the email correspondence more efficient.